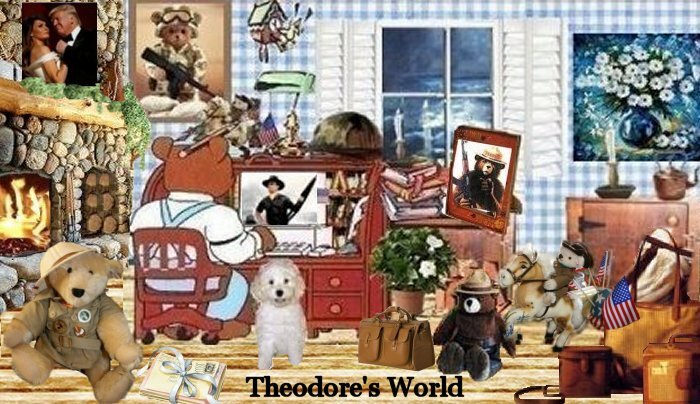 Theodore's World: 11 Year Old Boy Suspended For Bringing Tiny Swiss Army Knife On School Camping Trip- lunacy from teachers! 11 Year Old Boy Suspended For Bringing Tiny Swiss Army Knife On School Camping Trip- lunacy from teachers! A 10-year-old California boy was suspended and threatened with expulsion after he brought a Swiss Army Knife on a week-long school school camping trip. According to a school incident report, the boy showed the small knife to other students who then reported him to teachers. The incident report stated that law enforcement was also notified. However, no charges were filed. Since he was unable to pick up his son, the principal put the boy in 24-hour isolation at the camp – held in a teacher’s lounge where he was forced to eat and sleep in solitude. Neither the school nor the Cupertino Union School District returned telephone calls seeking comment. Bandermann said it’s unreal to think that a boy on a hiking and camping trip could get in trouble for having a Swiss Army Knife. Braden is back in school now – but his father is still fuming. He accused the school district of overreacting. Getting crazier by the day and these teachers are mental midgets. If I had kids today they would go to a Catholic or Christian based school. It's been like that in schools for quite a while now. Shoot, kids are getting suspended for drawing pictures of guns and knives or eating a pop tart and it happens to take the shape of a gun. In Kansas City a 5 year old got suspended for bringing one of those cheap squirt guns to school. This wasn't the kind where you pull the trigger to get it to squirt, this was one of those cheap plastic ones you fill with water and squeeze. We lashed a log bridge over a narrow creek. We used knives and axes, hammers and nails. We shot .22 bolt action rifles and engaged in archery.